Best Western members can redeem 10000 points (or less) for a FREE night between Nov 15, 2018 and Jan 15, 2019. The discounted FREE night offer is valid for stays at Best Western branded hotels in US and Canada. Registration not required. Exclusions apply: Not valid for Friday or Saturday nights, at Best Western Branded properties in Mexico, or stays on November 22, 2018, December 24, 2018, December 25, 2018, December 31, 2018, January 1, 2019. There is a CIBC Aventura Offer available to CIBC Aventura credit cardholders. You can have flight deals from 9000 to 25000 Aventura points on WestJet Airlines (per person for a round-trip, non-stop flight). You can get 15% off all base fares to all sun destinations if you book Air Canada and Air Canada Rouge flights by October 16, 2018. The promo code is "SUNSALE2018", and you need to travel by April 30, 2019. Before Nov 15, 2018, when you convert your RBC Rewards points to WestJet dollars, you will receive 10% more WestJet dollars! Promotional bonus WestJet Dollars expires one year from date of issue. 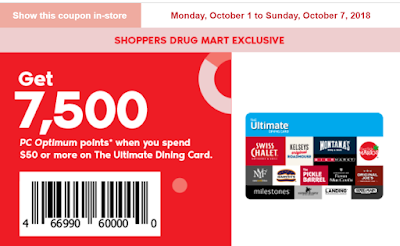 From Oct 13 to Oct 19, 2018, you can get 15% off when you buy $25/$50 Indigo Gift Cards in Shoppers Drug Mart. It is good to get some Indigo Cards if you plan to buy some Apple products from Indigo website. 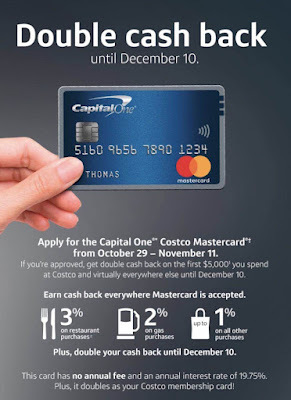 I also suggest you to use a credit card that can earn high return in Shoppers, such as PC Financial WEMC or AmEx Gold. 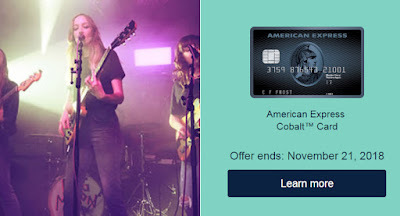 I got a targeted offer from AmEx, which is for AmEx Cobalt cardmembers. From October 11 to November 21, 2018, when you shop in-store at a participating Levi’s location in Canada and spend $125 or more (after taxes) with your registered Cobalt Card you can receive a $25 statement credit. Now you can convert your hotel points to UA miles and earn a 30% bonus. For a limited time, your points-to-miles conversions can earn you a special bonus. Exchange hotel points for award miles and earn 30 percent bonus award miles, up to 25,000 miles. Marriott "29 Ways to Stay" is finally here. You can play it every day to get more entries for the Grand Prize. I just played and get 50 Marriott points. Some of my friends got 500 - 2000 points. You can get $20 off a purchase of $100 or more on Costco.ca when you pay with Masterpass before Dec 9, 2018. A really good news! Canadian Tire Triangle Rewards Program now has a new partner: Husky stations. 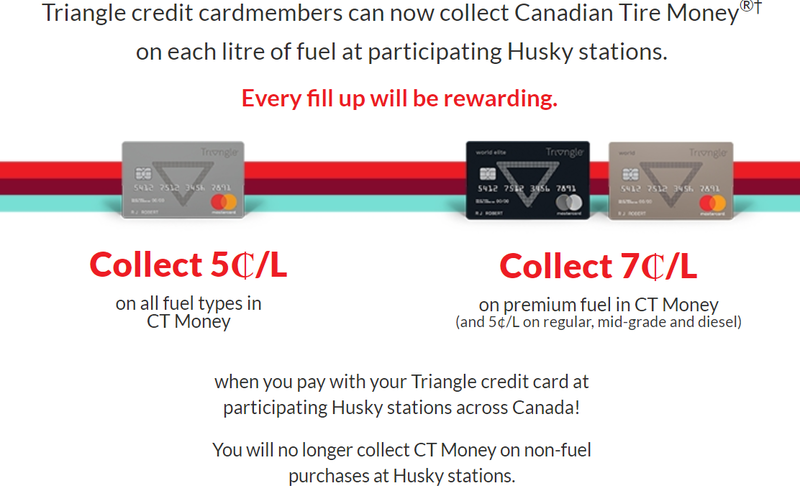 Triangle credit cardmembers can now collect Canadian Tire Money on each litre of fuel at participating Husky stations. Note: you will not collect CT Money on non-fuel purchases at Husky stations. 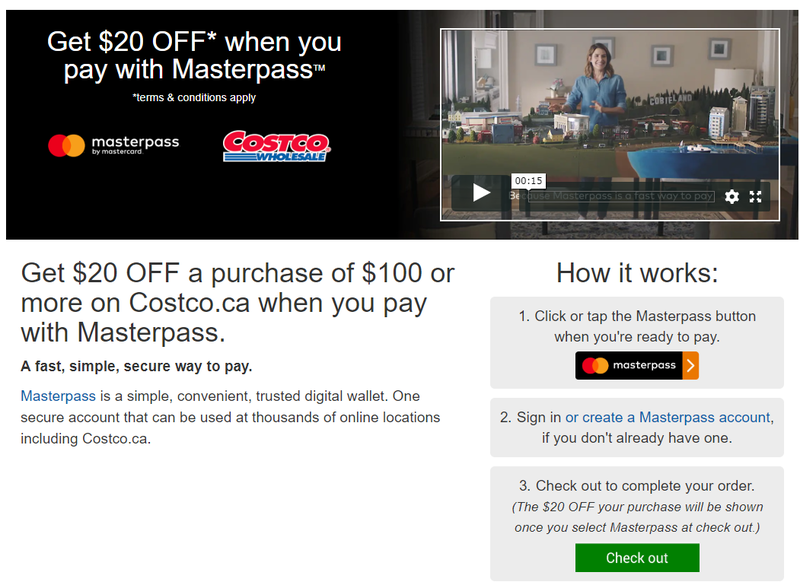 This offer is only available to Canadian American Express Platinum Cardmembers. Spend $100 or more online or in-store at participating Maison Birks or Birks Group Boutique locations in Canada and earn a $100 statement credit during the offer period of October 1, 2018 to December, 31 2018. 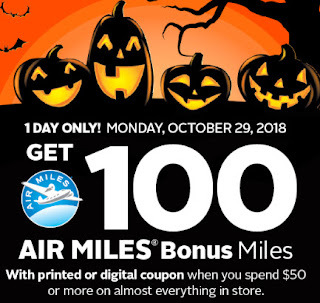 Between Oct 4 to Oct 10, 2018, you can get 10% off when you buy Air Canada Gift Cards in some grocery stores, such as Sobeys, Safeway etc... 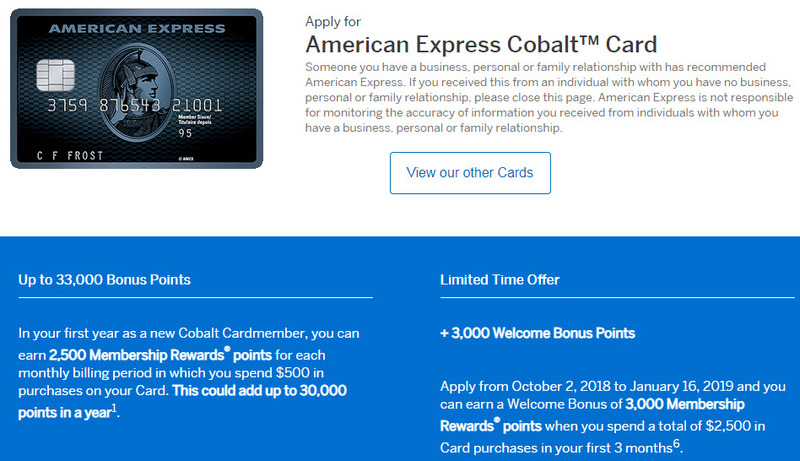 I suggest that you can use AmEx Cobalt Card (or other credit card with high return on grocery stores) to get 5X points on the gift card purchase. 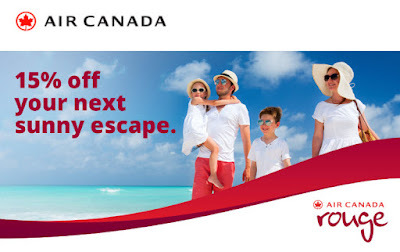 Totally, it is equal to ~15% off on Air Canada gift cards, which is quite good if you plan to take their flights in the near future. 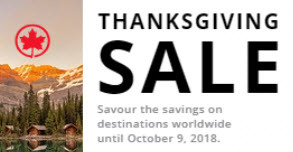 BTW, Air Canada Thanksgiving Sale is ongoing right now until Oct 9, 2018. I should say that it is just good timing to buy some Air Canada gift cards. If you are a AmEx Cobalt cardholder, you should check your email box now. 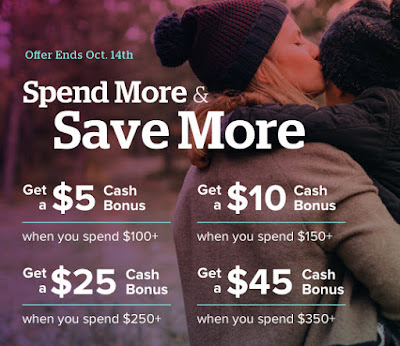 There is high chance that you may get this following offer: On October 5th, 2018, when you spend $35 or more on Amazon.ca with your registered AmEx Cobalt Card you can earn 1,000 Membership Rewards points. 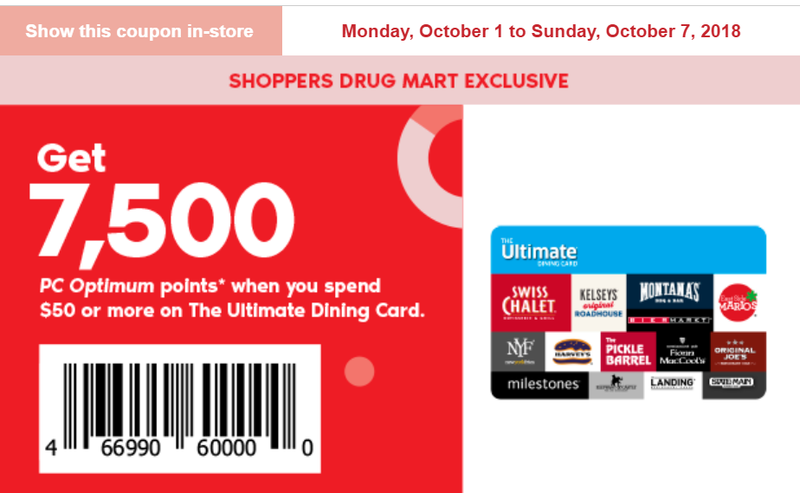 You can get 7,500 PC Optimum points (value $7.5) when you spend $50 (or more) on The Ultimate Dining Card in Shoppers Drug Mart before Oct 7, 2018. And you can also use the AmEx Gold for this purchase. 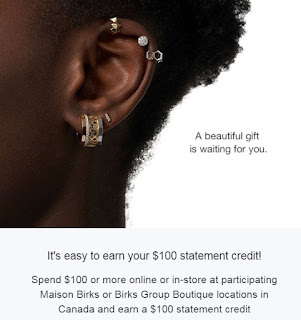 You can get 100 AmEx MR points (value ~$1.5) with $50 purchase on the card. 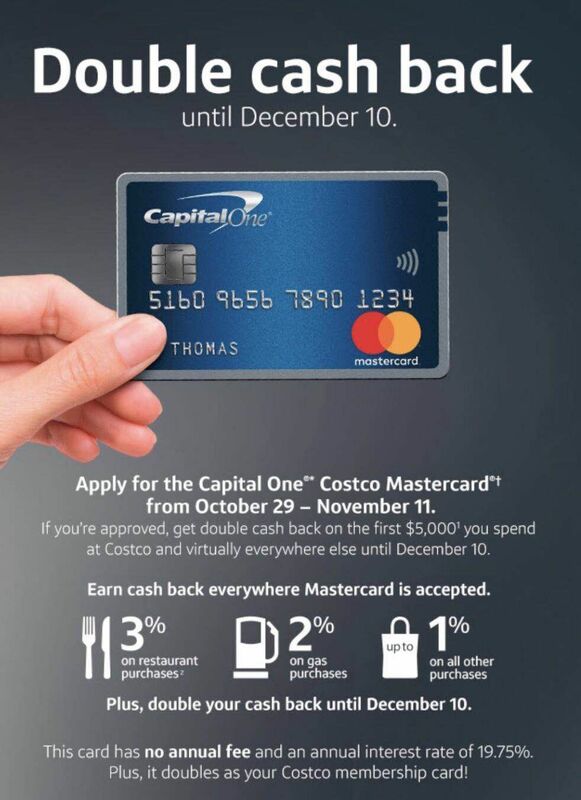 So, total you can get $9 return, which is equal to ~18% "cash back".